On Saturday, Human Resource Development Minister Prakash Javadekar said that NCERT will cut down the syllabus into half from 2019 onwards. This huge step is taken to make students all-rounder. 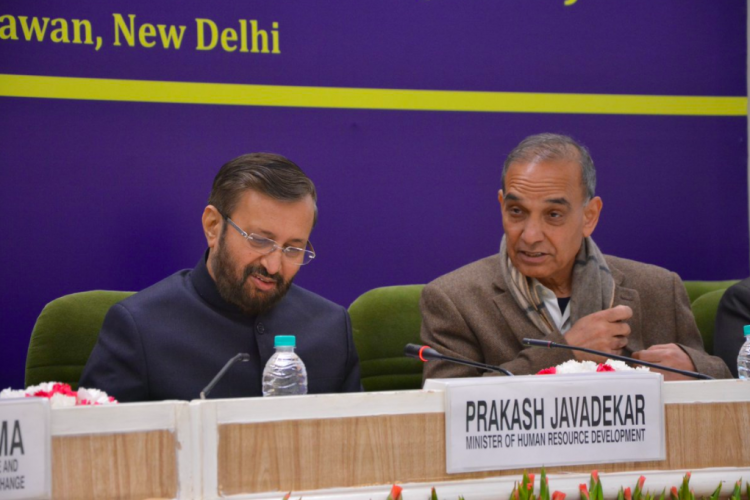 Javadekar also said that examinations and detentions will be introduced as it is necessary to keep the spirit of competition among the students. A bill proposing this decision will be soon put forward in the next Budget Session.